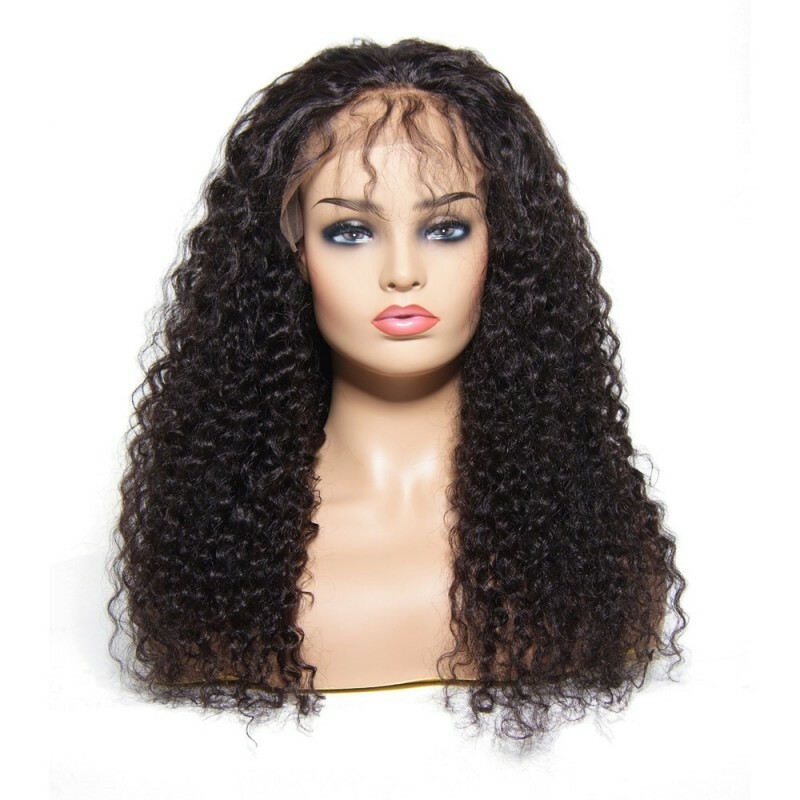 The Peruvian Curly Lace Closure is high quality. 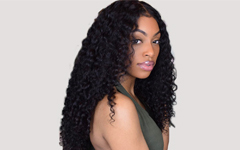 Beautyforever hair is 100% Virgin Human Hair,cut from one donor,cuticle holding,no lice and nits,no grey hair.The ends of Peruvian Hair Closure hair is full length and weight,all the hair is the same color,the hair ends is healthy. Best hair i have ever had! Must buy. 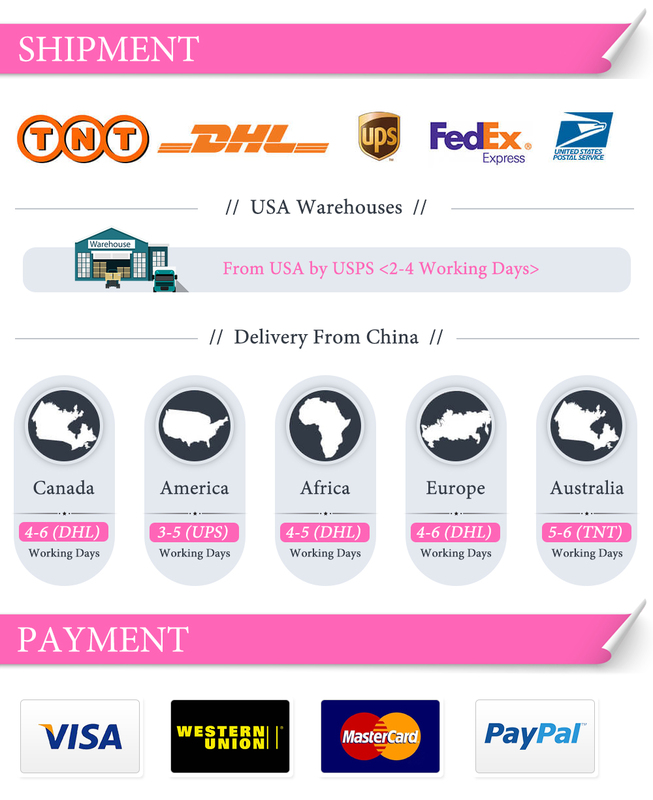 Shipping is very convenient and fast! I’m gonna make a beautiful wig with this hair. 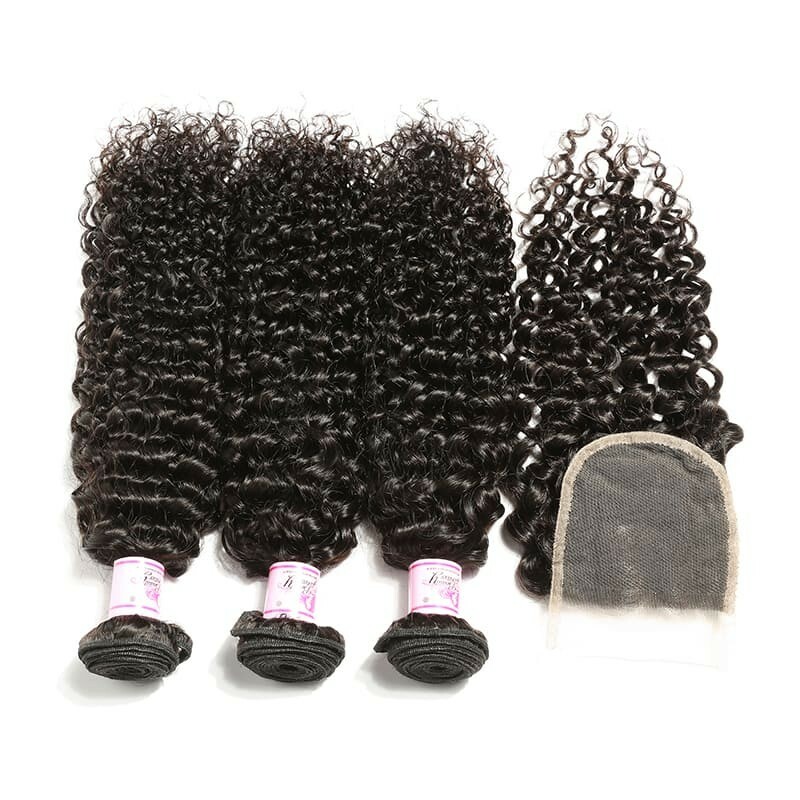 Definitely recommend the three bundles with closure ! 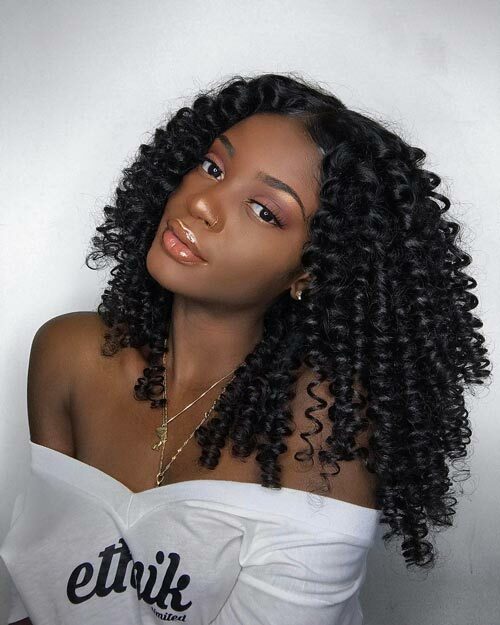 Absolutely beautiful hair!! It soft and it looks just like it does in the picture. Better than visiting the local hair store! Amazing buy I'd buy it again you can count on that. This hair is BOMBBB !!! Like Omg. 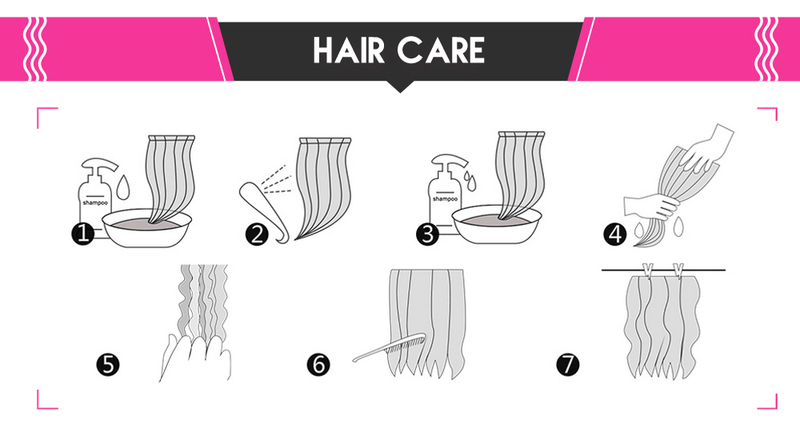 It’s very soft no shedding. No smell. Shipping was fast. I can’t say too much because I don’t have the hair in but I love it sooo fair. It’s really one of the best hair I have received. 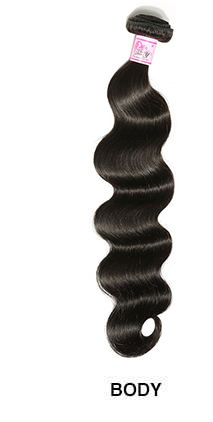 This hair has a natural luster, no shedding, tangling, or matting. Very soft. I’ve had no problems out of it. The hair is gorgeous and arrived in a timely manner! Closure seems to be pre-plucked a bit as well which is good! 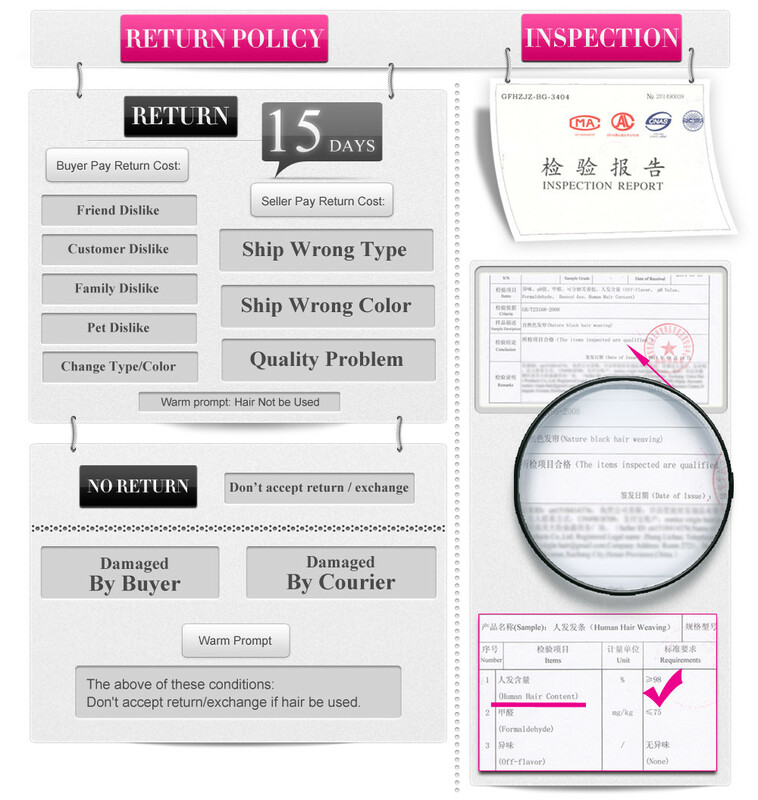 It has a nice natural luster to it, and it is true to length! Thanks Beauty Forever!! 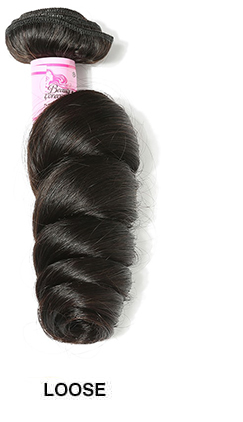 First Impression, the hair is true to length and very soft. Also, the hair didn't seem completely straight, however so far Im satisfied. Once installed/ dyed, I'll update.